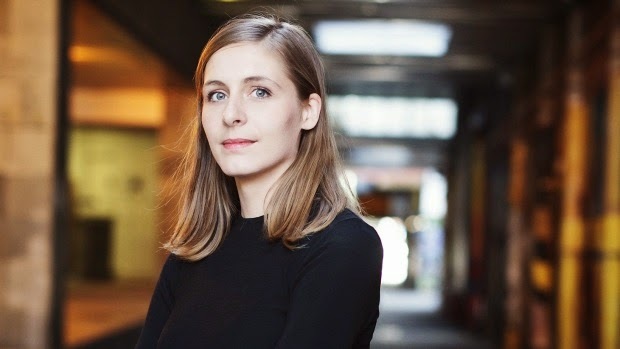 Eleanor Catton is a remarkable young woman. She was the youngest writer ever to be shortlisted for the Man Booker Prize and the youngest to have won it. The status of this award is considered by many writers to be equal to the American Pulitzer Prize and second only to the Nobel Prize in Literature. Catton was made a member of the New Zealand Order Of Merit in 2014 and was awarded an honorary degree of Doctor of Literature from Victoria University. "At the moment, New Zealand, like Australia and Canada, (is dominated by) these neo-liberal, profit obsessed, very shallow, very money-hungry politicians who do not care about culture," Catton is quoted as saying. "They care about short-term gains. They would destroy the planet in order to be able to have the life they want. I feel very angry with my government." Dame Anne Salmond has huge academic credibility as an anthropologist, historian and writer. She is currently a Distinguished Professor of Maori Studies and Anthropology at the University of Auckland. Since 1975 Dame Anne has won six awards for her research and published works, she was made a commander of the order of the British Empire in 1988, a Dame Commander of the Order of the British Empire in 1995 and was crowned New Zealander of the Year in 2013. "Over the past decade or so, politicians seeking to uphold their own power have abused democratic freedoms in New Zealand." "The independence of the judiciary and the rule of law have been eroded by the passage of a stream of acts that breach the Bill of Rights; by removing legal protections from citizens for economic or fiscal gain (protestors at sea, and family caregivers for the disabled, for instance); and by setting up politically appointed panels to bypass the Environment Court, for example. "Independent statutory bodies are brought to heel if they criticise the Government, by threatening or removing their funding, or by cancelling their powers (such as the current attempts to bring the work of the Human Rights Commission under ministerial control, and to cancel the positions of the Equal Opportunities Commissioner and the Race Relations Conciliator). " Dr Mike Joy is one of new Zealand's most respected and widely recognised scientists. He is the Senior Lecturer in Massey University's Institute of Agriculture and Environment. 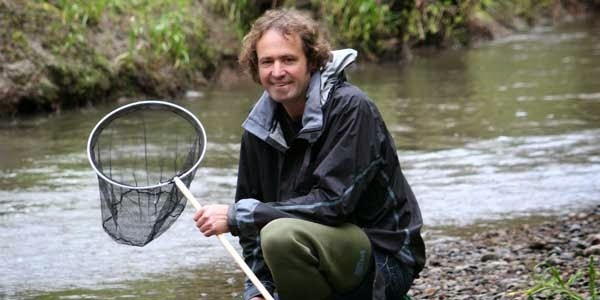 He has received a number of environmental awards and has been named the Environmental New Zealander of 2009 by North and South magazine, the 2012 person of the year by the Manawatu Evening Standard and was awarded the Royal Society of New Zealand Charles Fleming Award for Environmental Achievement. Dr Joy has been very concerned at the Government's misinformation and lack of action regarding the environment. "There are almost two worlds in New Zealand. There is the picture postcard world, and then there is the reality. "The clean and green image has long been promoted by the isolated country in its striving to compete in world markets. But an international study in the journal PLos One measuring countries' loss of native vegetation, native habitat, number of endangered species and water quality showed that per capita, New Zealand was the worst out of 189 nations when it came to preserving its natural surroundings. "For a country purporting to be so pure, New Zealand seemed to be failing by many international environmental benchmarks." Prime Minister John Key and his Government have been soundly criticised by our most internationally recognised writer, our foremost anthropologist and historian and one of our most respected scientists. Our Prime Minister does not have a positive relationship with any of the above and has very little contact with them. 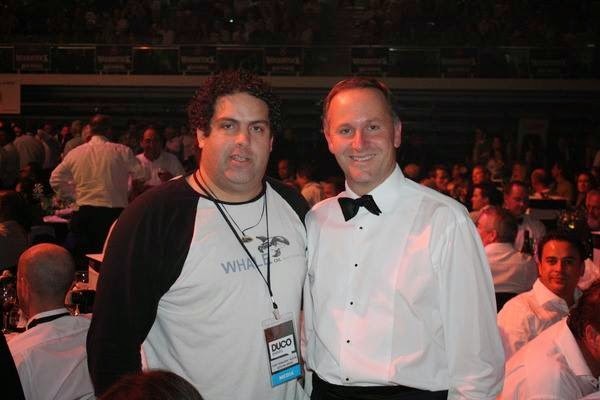 Instead John Key has had a very close personal relationship with one award winner, New Zealand's most widely known "shock jock" blogger, Cameron Slater. Some say that you can judge a man by the company he keeps and I think you can judge a Government by the advice it listens to. Either way, under the current regime, things aren't looking very good according to those who we should all be listening to!